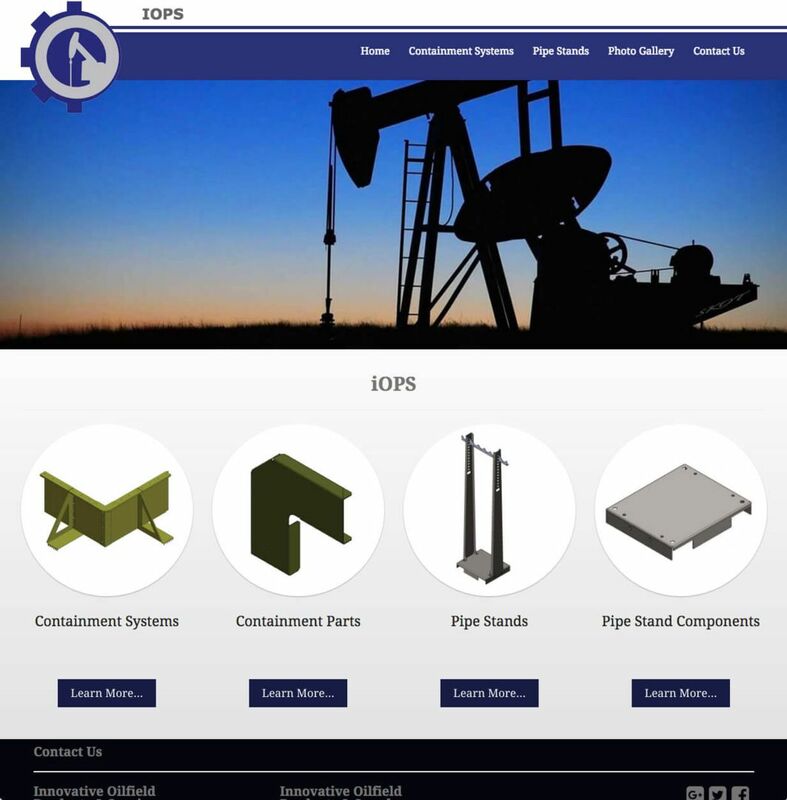 Virtual Vision recently updated Innovative Oilfield Products and Services Website! Virtual Vision recently updated Innovative Oilfield Products and Services Website! We updated some content and added a couple new pages. To view the website, click here.